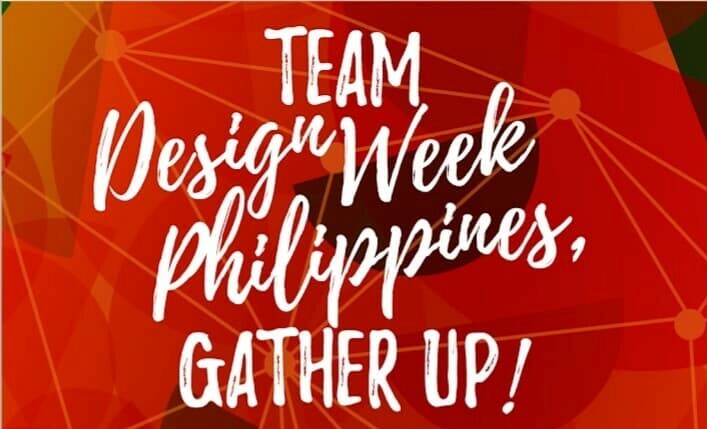 Evo & Grace: The WanderLusts: Design Week Philippines getting ready this summer 2018. Design Week Philippines getting ready this summer 2018. Last Friday, April 6,2018, The Design Week Philippines Team had a gather up at Casa Blanca San Luis Complex Intramuros Manila to discuss the details of the 9-day event to transpire at the Walled City of Intramuros. 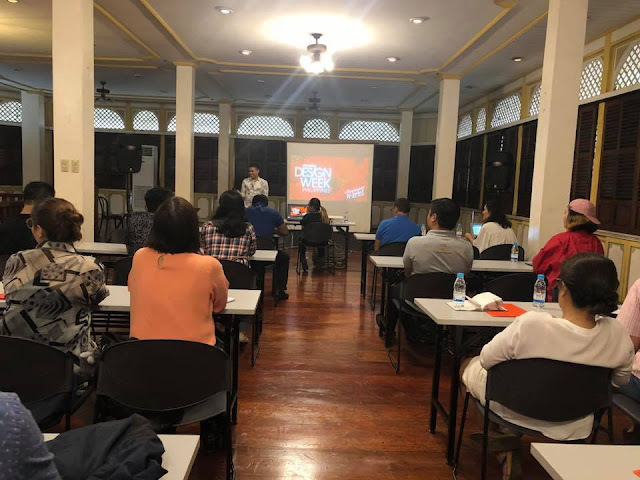 Apart from the activities mentioned above, there will be two Filipino films that would be shown at Plaza Moriones Intramuros.These films are Saving Sally and Ang Larawan. Text and Photos by Anthony Cabrera.